Like any part of the legal system, the language surrounding bail bonds can be a bit confusing if you aren’t intimately acquainted with the law. 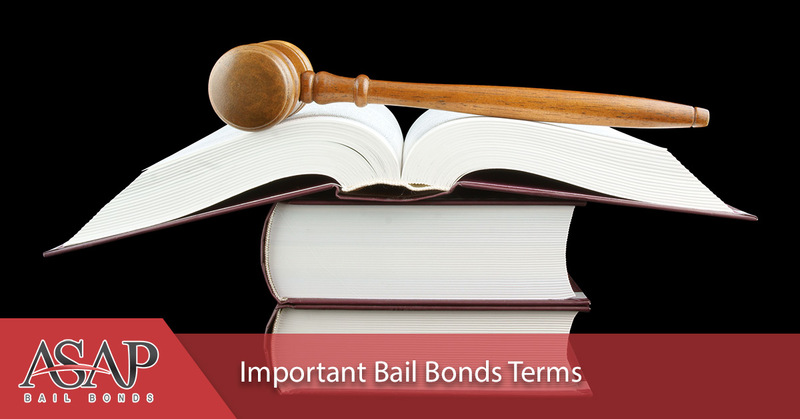 In this blog, we will cover some of the basic terms that you’re likely to hear as you move through the process of obtaining a bail bond for a friend or family member. If you need a bail bond right now, please call us at ASAP Bonding right away. We are here to help you 24 hours a day if you’re in Lawrenceville, Duluth, or any other city in Gwinnett, Cobb, or Barrow counties. Bail is the amount of money that is set by a judge in order for a defendant to get out of court while they wait for their trial to take place. 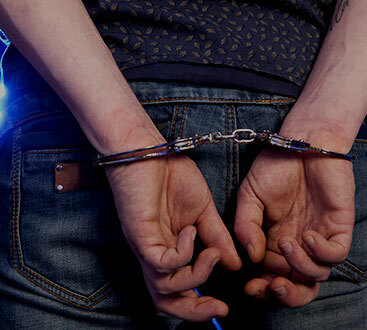 The bail amount is determined by a number of factors, including criminal history, the offense that the defendant has been charged with, and whether or not the accused is likely to show up for their court date. A bail bond is the agreement between the court and the defendant that states that the defendant will be allowed out of jail while they await their trial in exchange for a certain amount of money (the bail) that will be forfeited if the accused does not show up to their trial. Think of the bond as an I.O.U. : if the defendant fails to appear, the court gets to cash that I.O.U. in and the defendant (or their guarantor) loses their money as well as their ability to get out of jail once they are rearrested for a failure to appear. A bondsman is a person who has either the capital or the credit to loan to people for bail in exchange for a premium and collateral. A bondsman is not tied to the court, the jail, or the police. Because bail amounts can be incredibly high, it is necessary for most people to go through a bondsman who has the money on hand. However, in order to make sure that they won’t be out a lot of money should a defendant run or show up late to a court date, a bondsman will require collateral from the defendant or his family before the bondsman will put up his or her money. This collateral will be collected (in addition to the premium costs) from the defendant if the accused is a no-show. A premium is the money that a bondsman charges someone to pay the bail for a defendant. It is a certain percentage of the overall bail cost and varies depending on the amount of the bail. Think about a premium this way: a premium pays for the “rental” of the full bail amount. Premiums are not returned to the defendant or whoever originally paid the premium. If a defendant fails to appear, the bondsman automatically forfeits the full bail amount to the court. It is at that point that the bondsman will attempt to collect the collateral from whoever initiated the bond process. We hope that this was a helpful entry, and if you have any more questions about the process or terminology, please ask us when you call to find bail for yourself, a friend, or a loved one. At ASAP Bonding, we’re open 24 hours a day so no matter when you need us, we’re available. We can provide fast bail bonds to people in Gwinnett, Cobb, and Barrow counties, including Lawrenceville, Duluth, and many other towns and cities. We’re here to make a stressful situation a little easier to handle, so don’t forget to call us ASAP.